What are dates and/or weekdays that your team absolutely cannot play on? We will try to honor this but please understand that we cannot guarantee your team's wishes for all weekends. Team Jerseys will be required, with a player number on the back of the jersey. 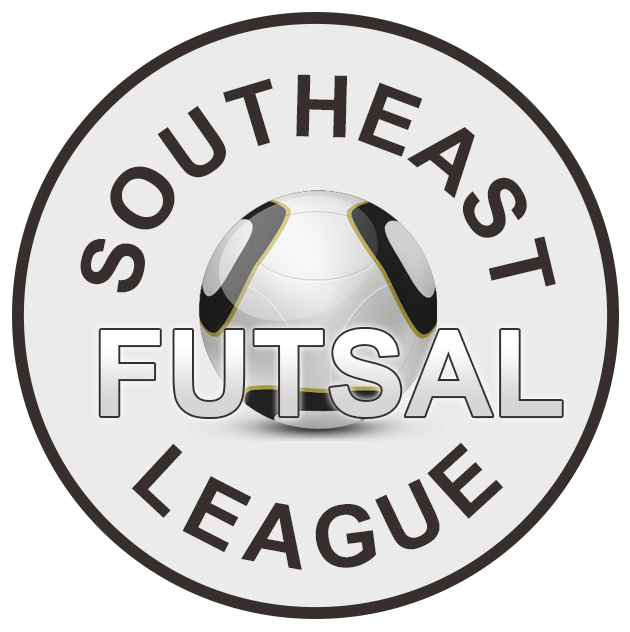 The Team Fee for Men's/Women's Futsal Divisions is $2050, payable before October 1, 2018. For teams choosing the payment plan (3 installments) or paying in full after October 1st the registration fee is $2150. Includes applicable taxes. A deposit of $200 is required to secure your spot in your preferred division of play. Full payment may be made now or later, up to the October 1st deadline. Securing division spots is normally done on a first-paid-first-served basis. Pay full team league fee of $2,050. Pay full team league fee of $1,950 for club teams. Pay initial payment of $750, if you choose the payment plan (includes the deposit). Pay second payment of $750, if you have chosen the payment plan. Pay third payment of $650, if you have chosen the payment plan. Pay third payment of $550 for club teams on payment plan. Payments may be made via PayPal or Credit Card.